This has definitely been one of the longest peony blooms seasons I've ever had. I think the weather really helped or cooperated with the peonies this year. It warmed up rather early in the spring with no late frost and it's been a temperate spring so far. It hasn't really jumped straight from winter into the 90s like it usually does! :) I think the only complaint I have with many of the late season peonies is they seem to have floppy stems so their flowers really need staking! 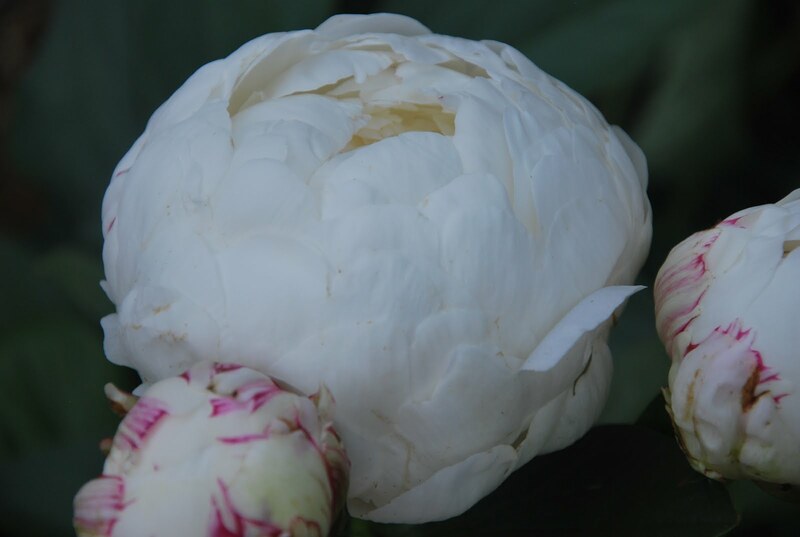 Peony 'Kelway's Glorious' has huge symmetrical white blooms. Peony 'Moonstone' was a real star in my garden this year with beautiful pink flowers that seem resistant to bud blast and bud rot. Peony 'Uncle Tom' has a deep red color that is hard to find. 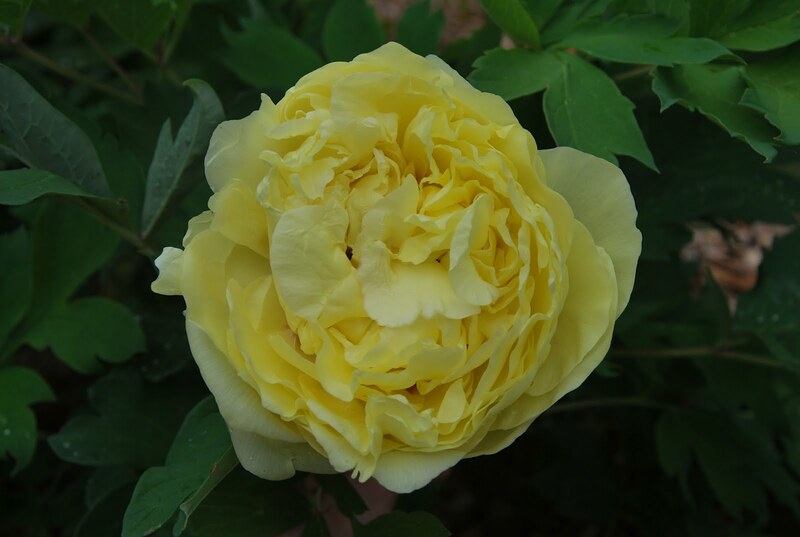 Peony 'Yellow Crown' has so many bright yellow petals that it is a real treasure. I see that you have 'Kelway´s Glorious' together with some other beauties! 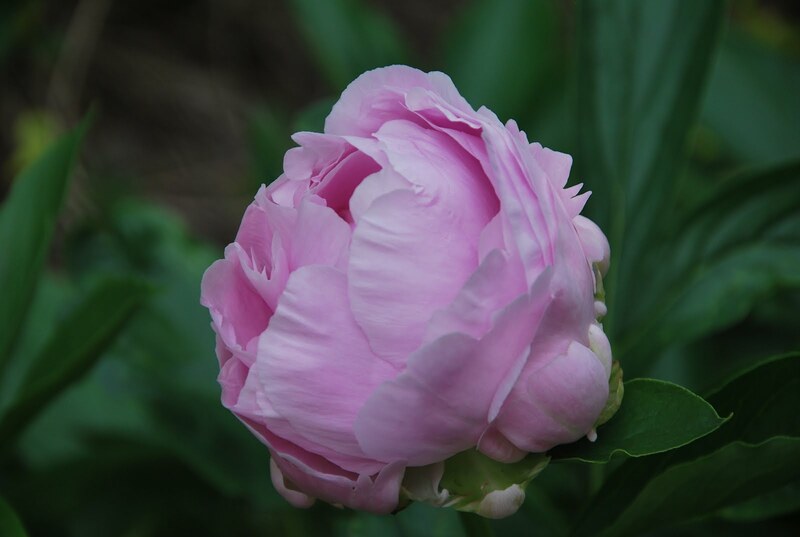 Could you please help me to find the name of the peony i am showing on my blog to-day. I was pretty much asured it is 'Kelway´s Glorious', but I might be wrong there! The peony i creamy white and have a wonderful scent. Blooms later than my other peonies. Could you also identify the other paeony, I would be forewer grateful!